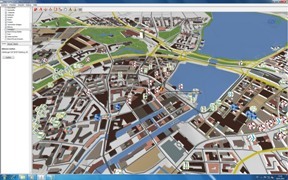 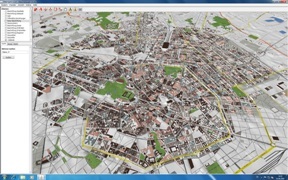 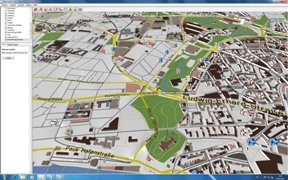 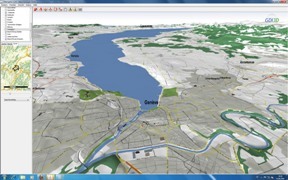 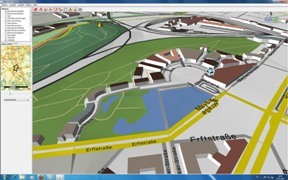 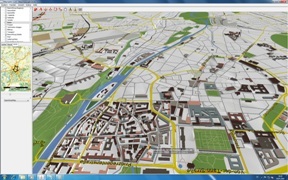 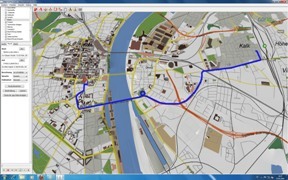 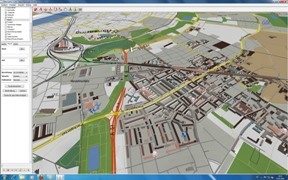 Further screenshots and videos, which show the same technology, can be found at www.heidelberg-3d.de and www.nrw-3d.de. 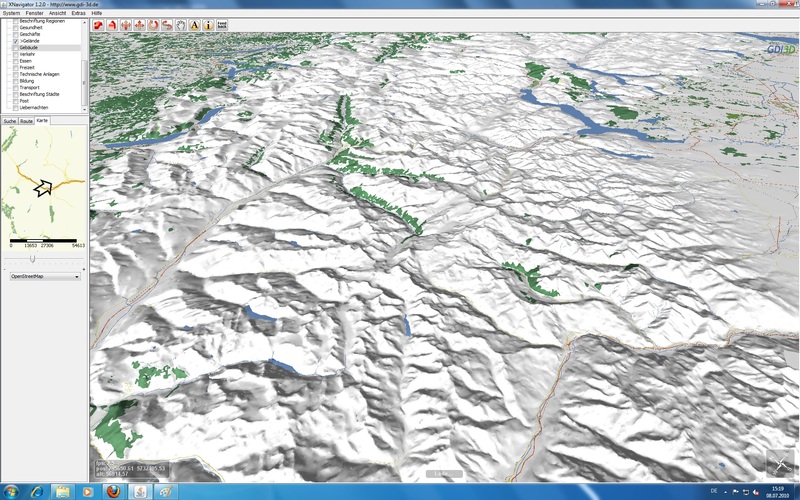 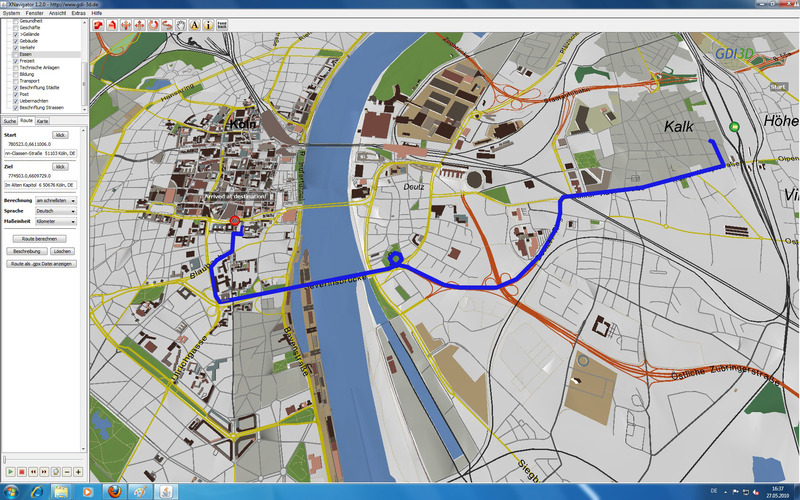 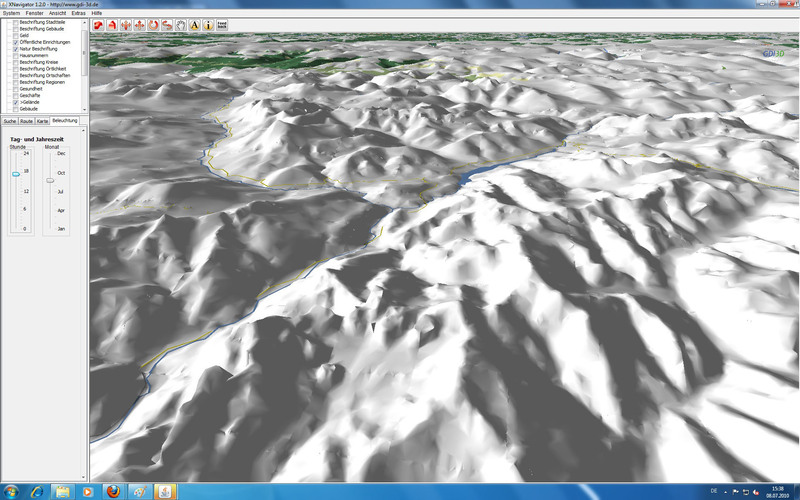 These do not show free or user generated geodata, but official data from the land surveying office. 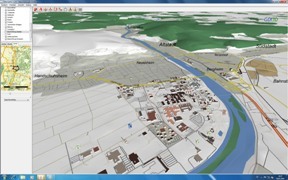 In Heidelberg e.g. 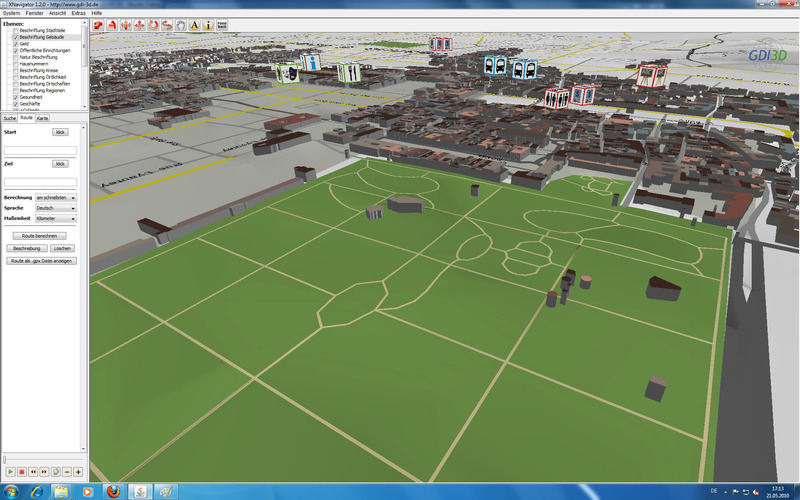 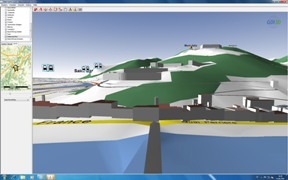 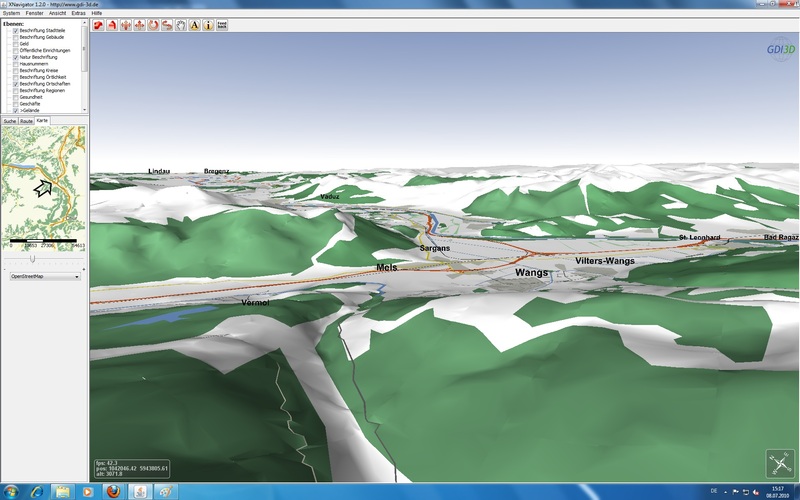 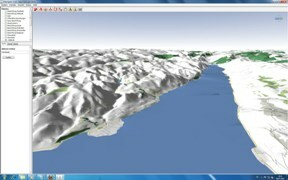 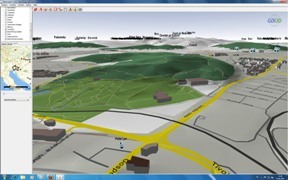 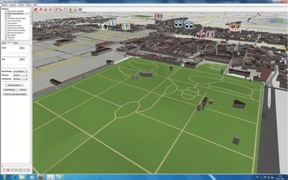 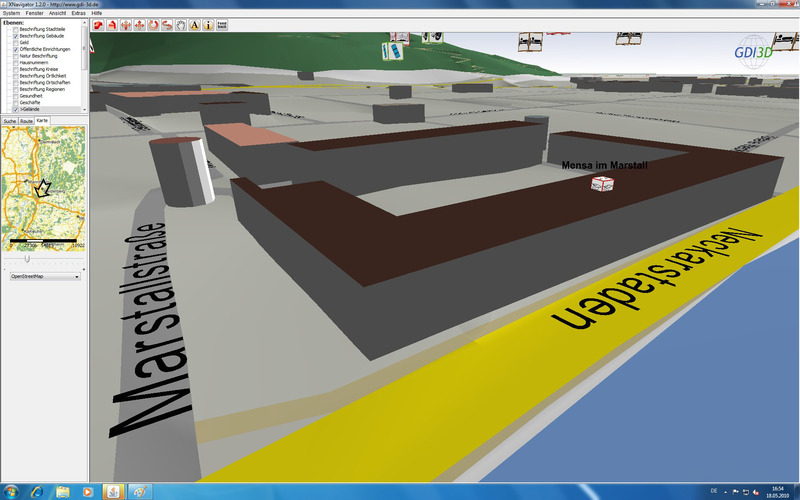 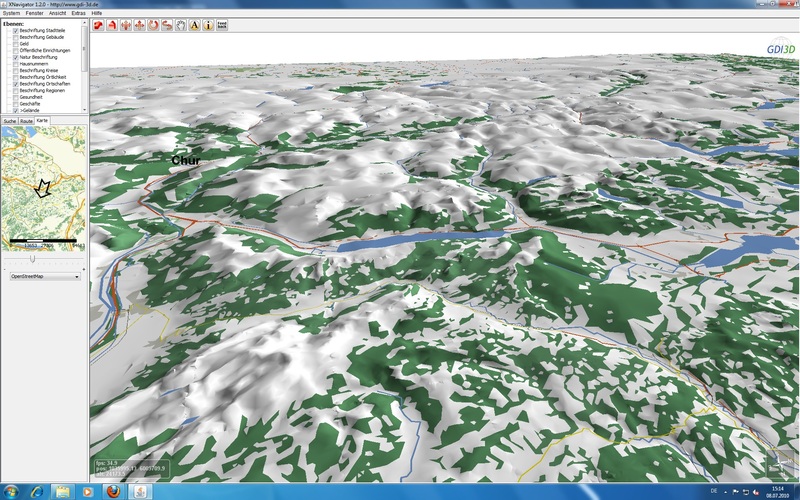 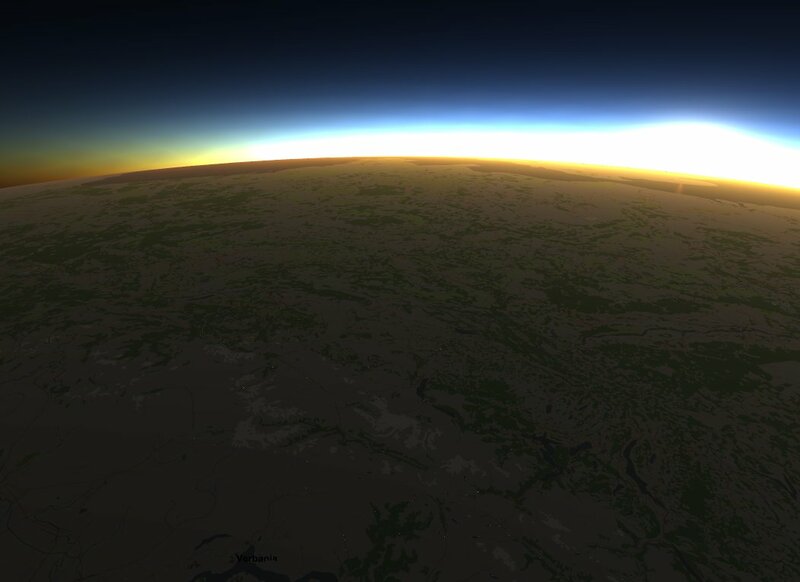 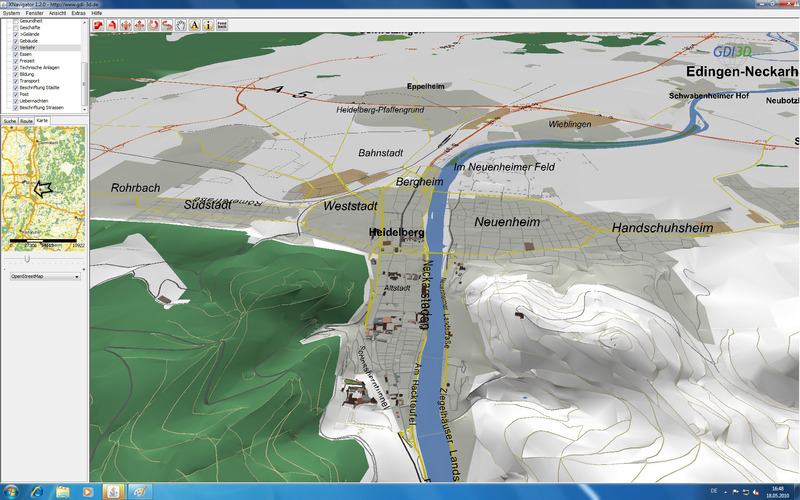 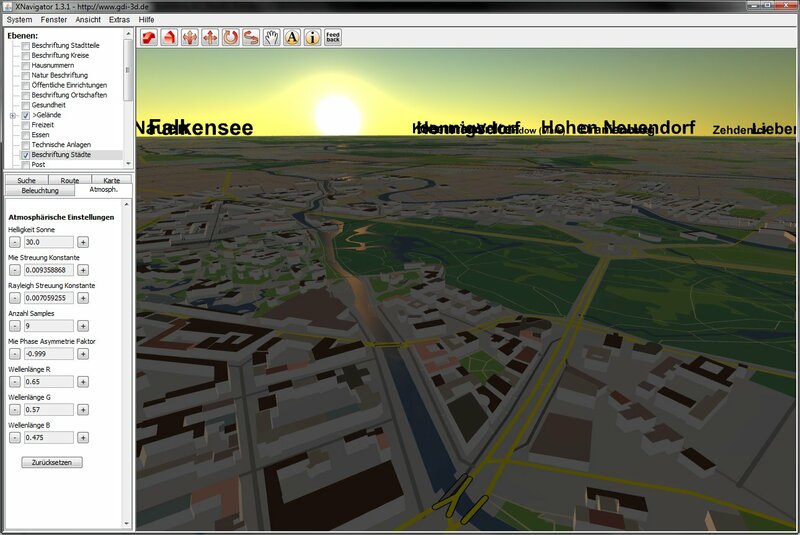 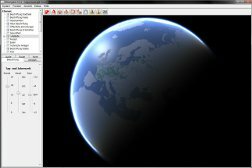 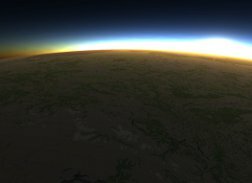 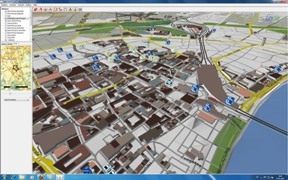 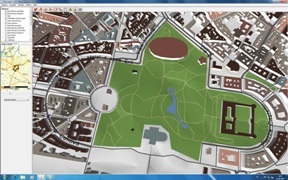 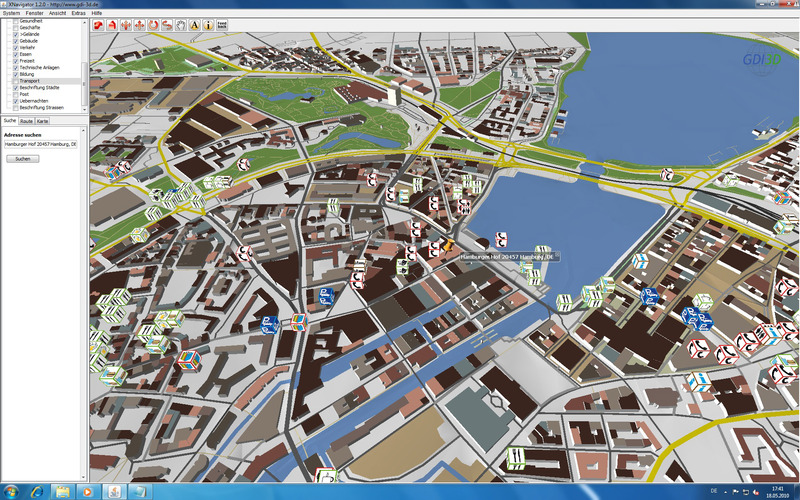 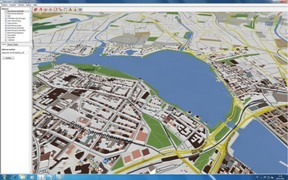 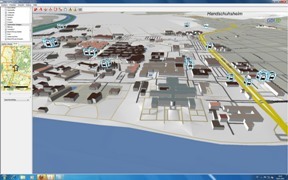 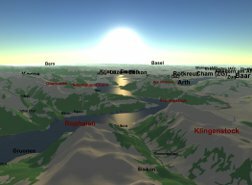 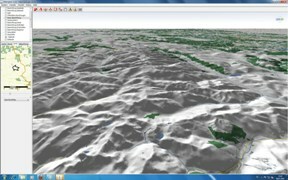 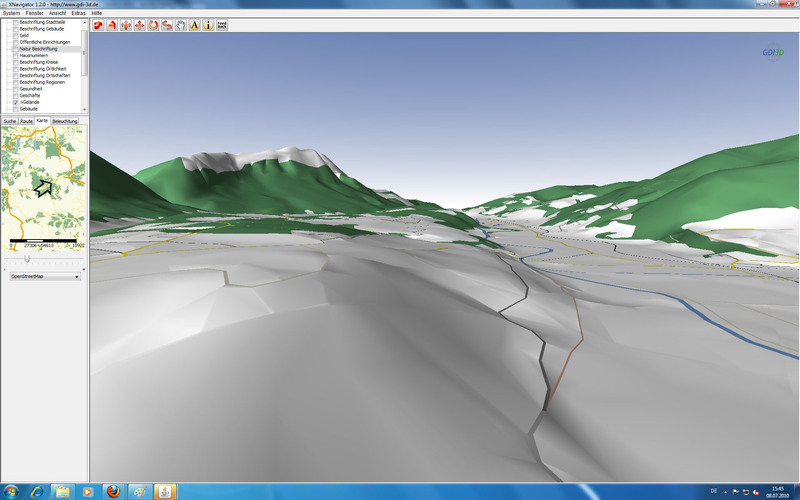 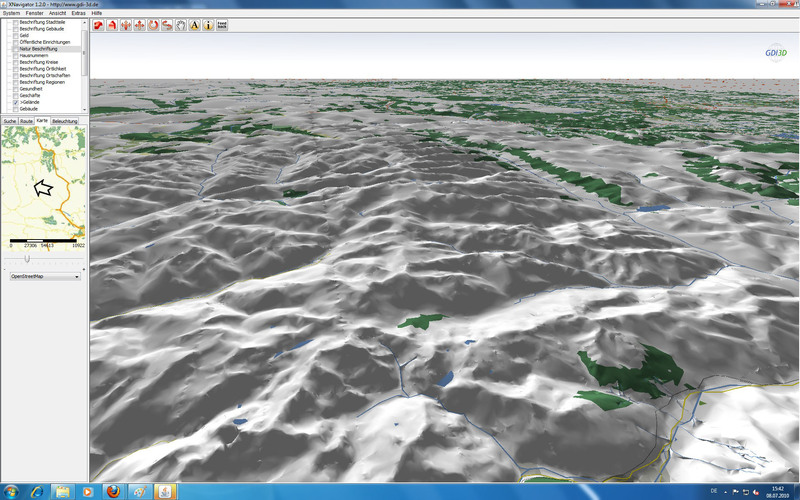 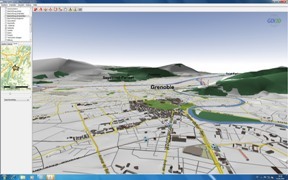 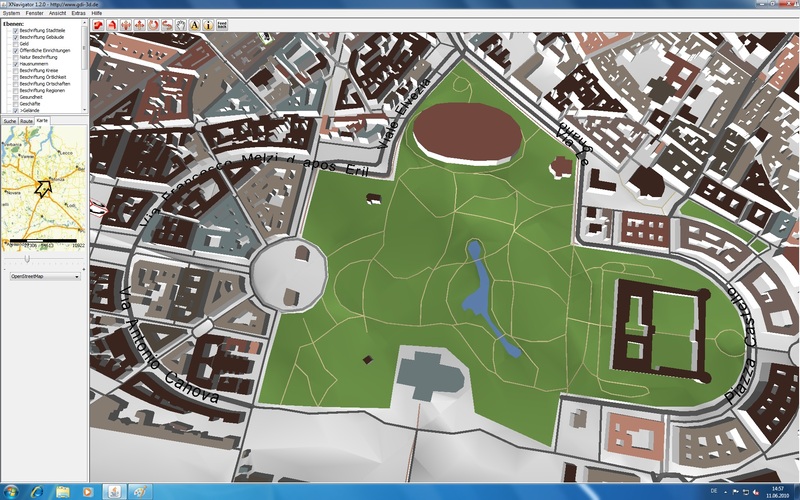 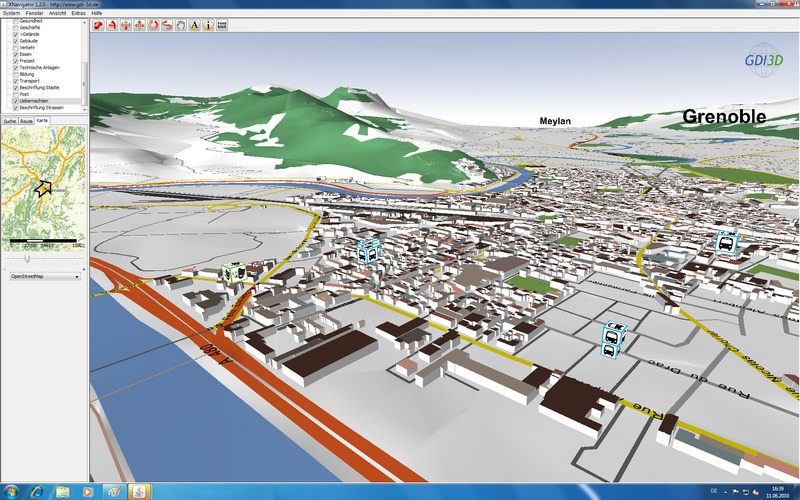 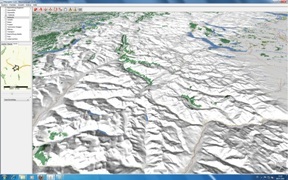 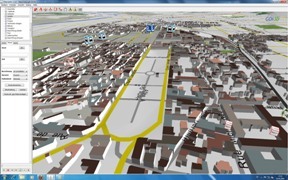 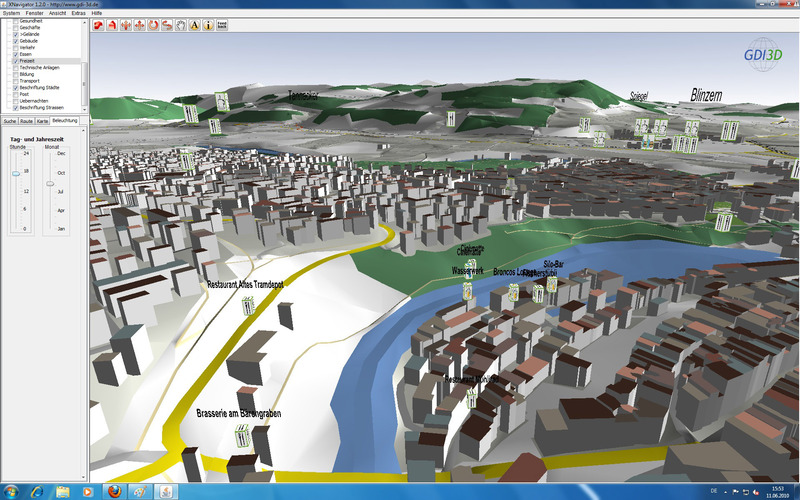 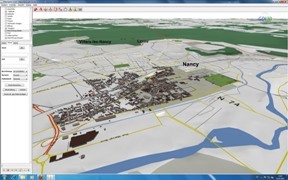 a precise 5-meter terrain model, as well as textured buildings (LOD2 and LOD3) are used. 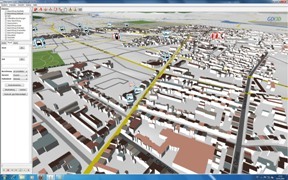 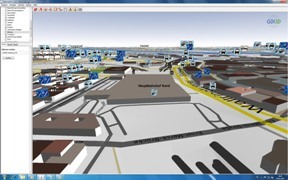 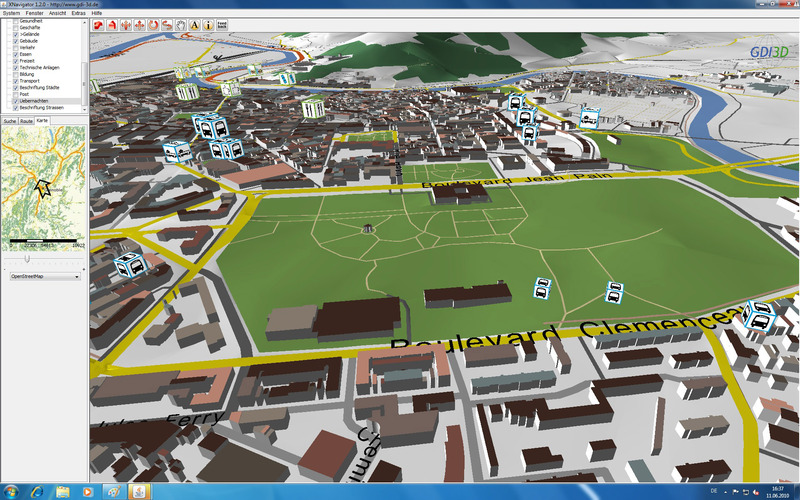 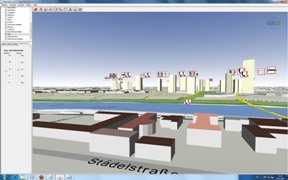 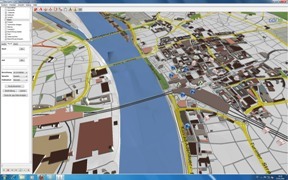 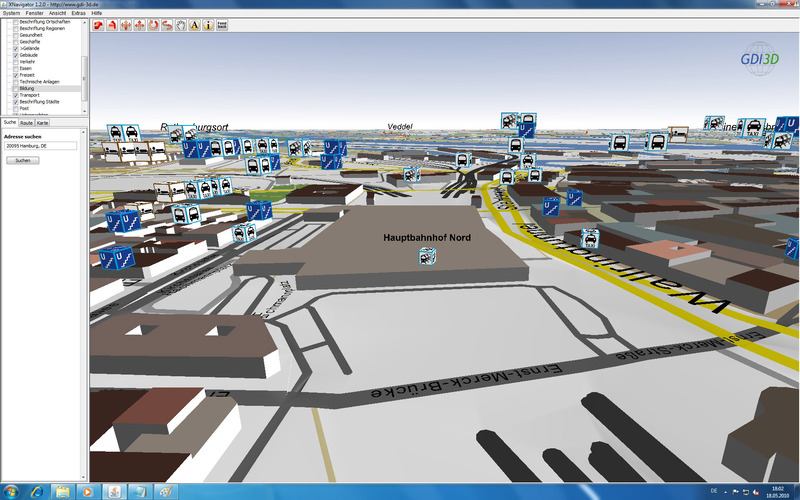 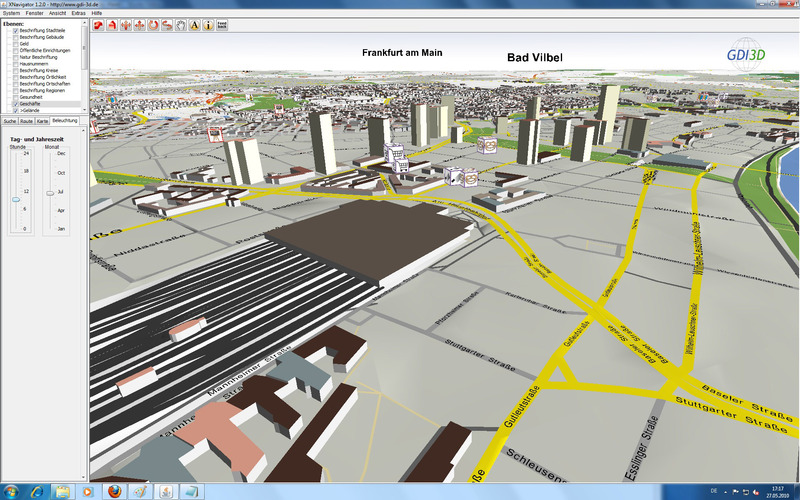 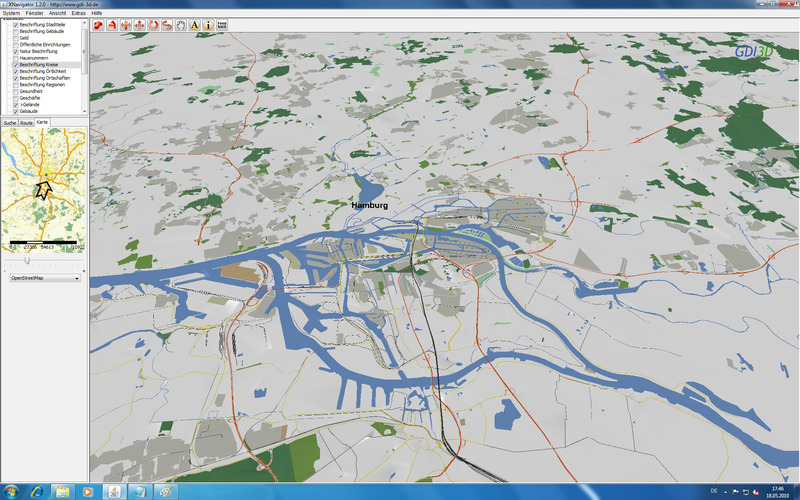 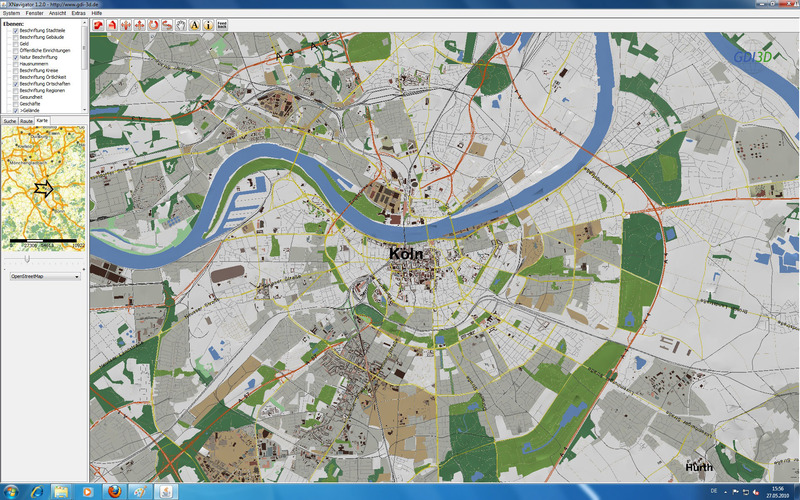 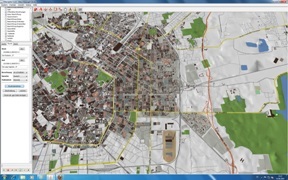 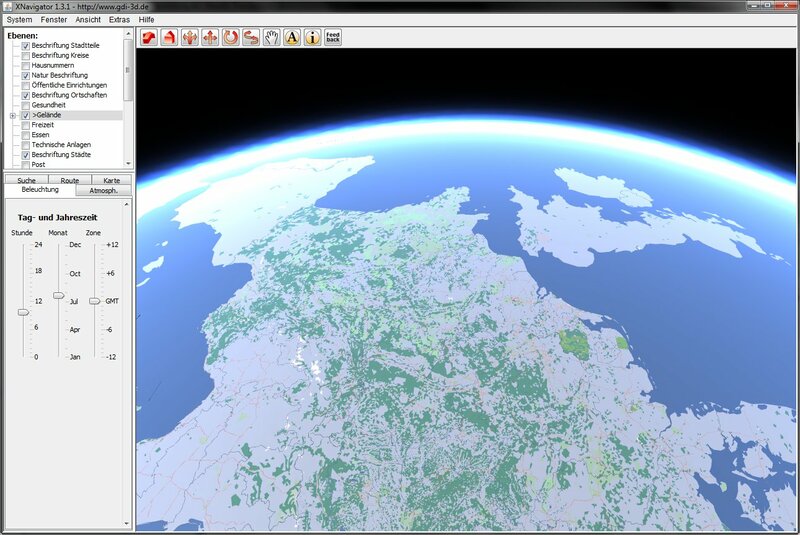 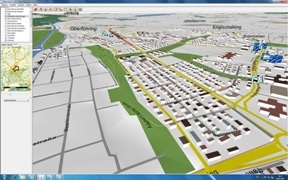 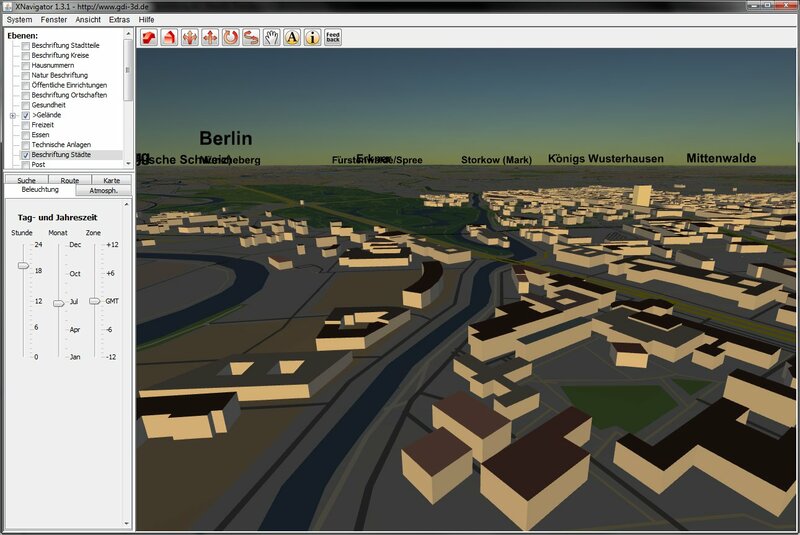 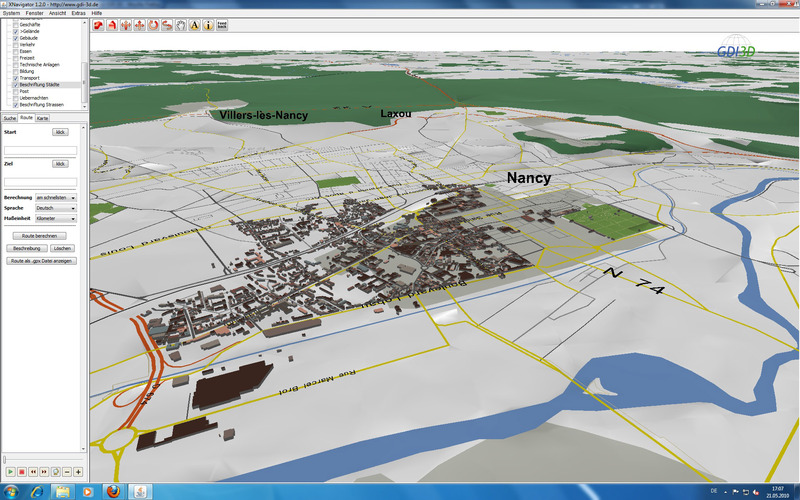 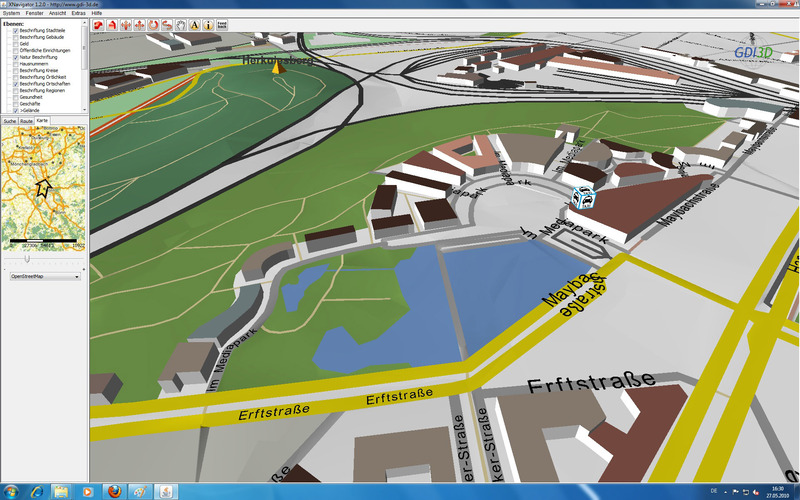 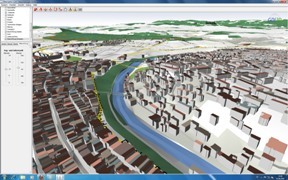 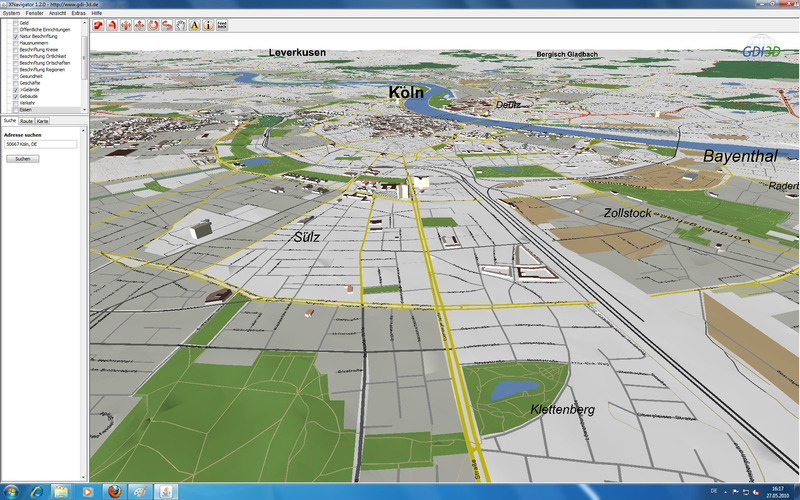 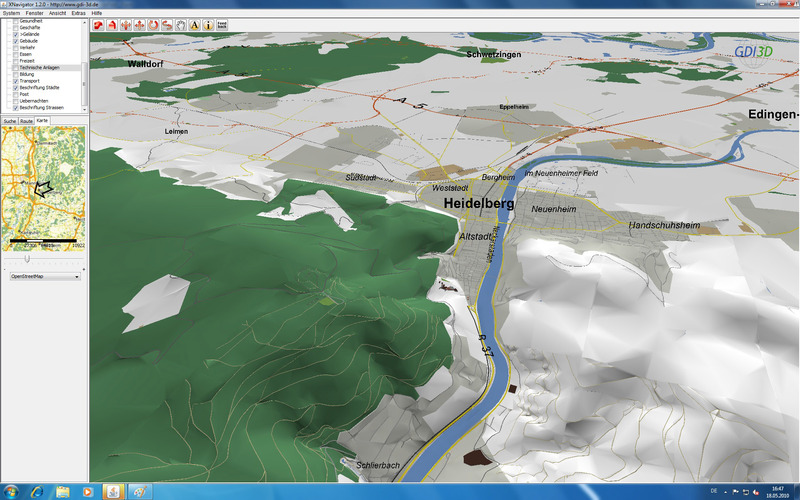 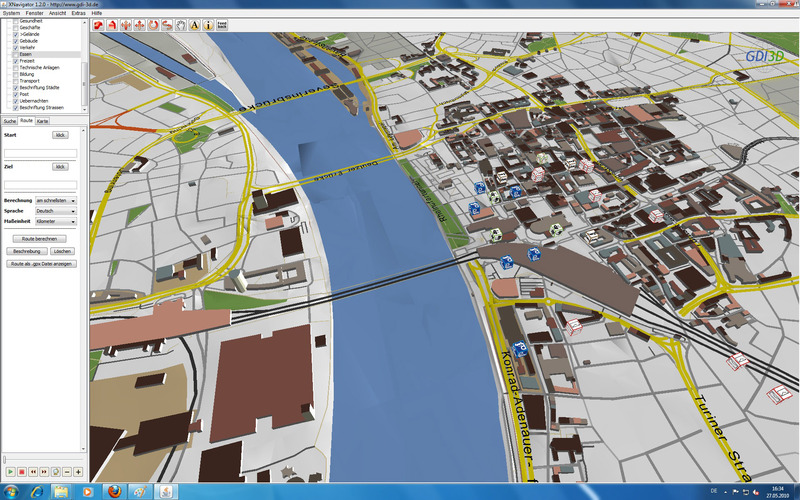 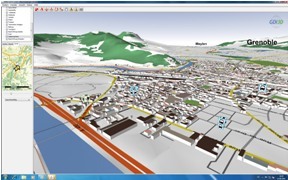 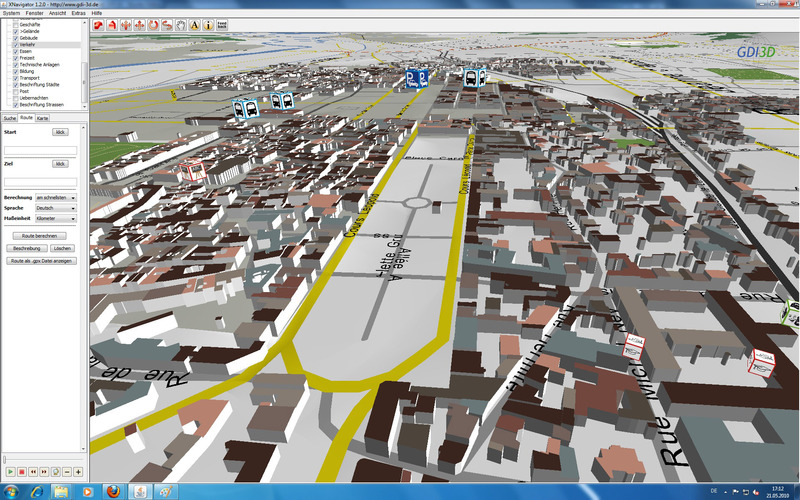 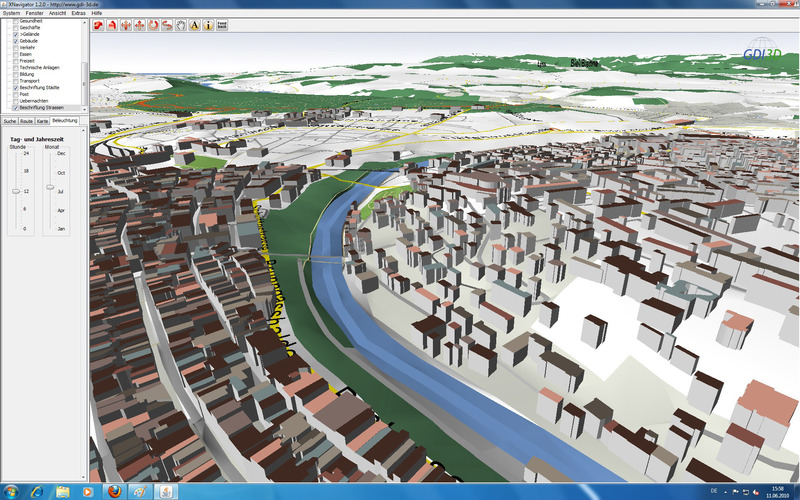 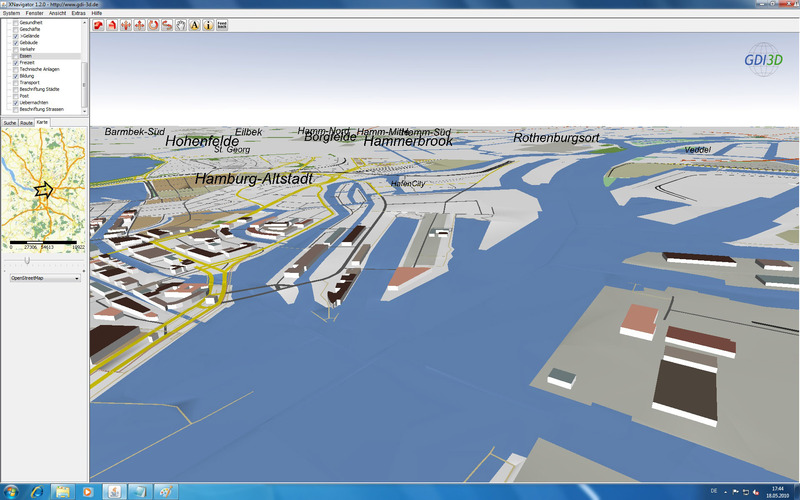 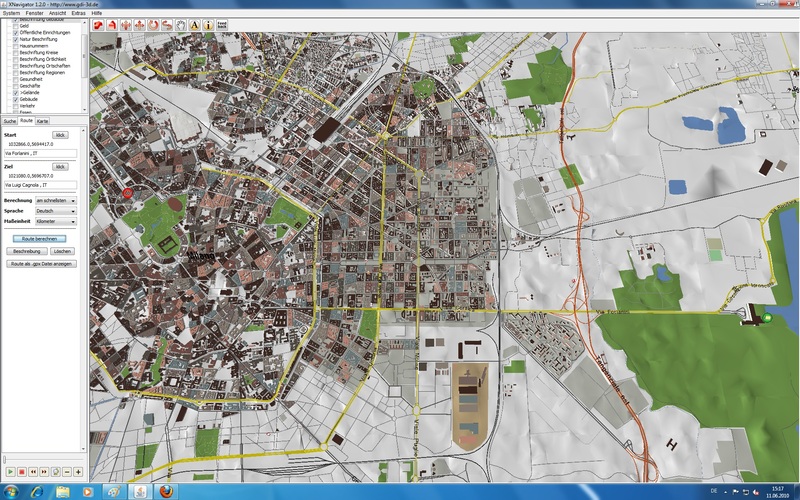 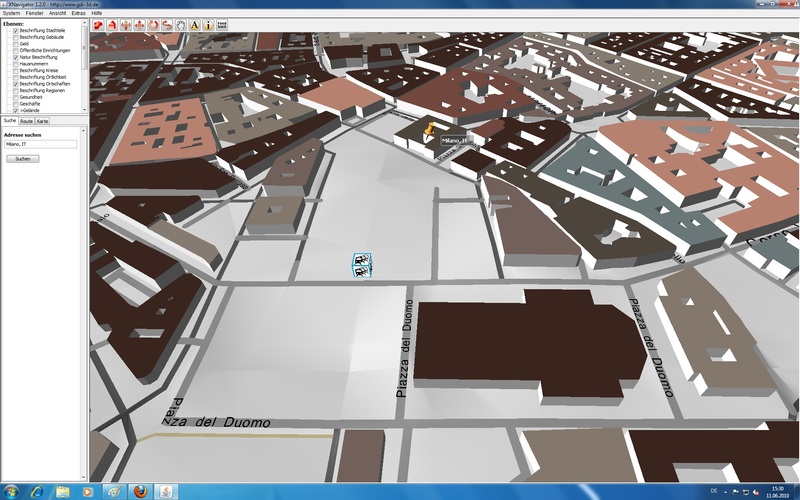 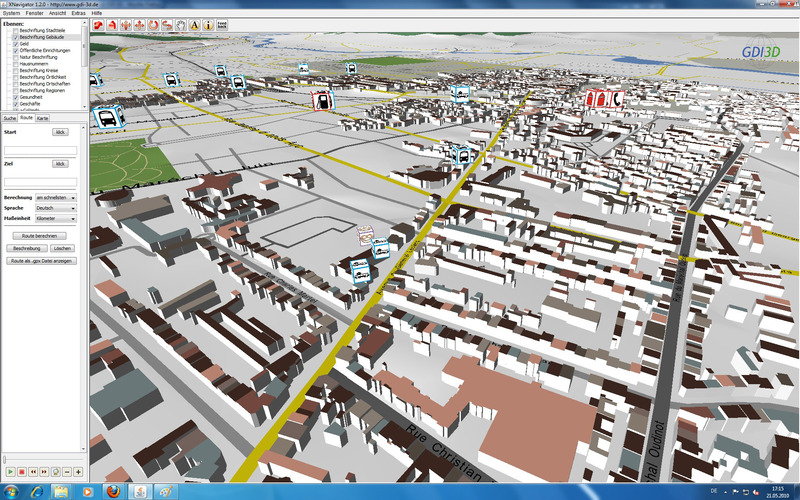 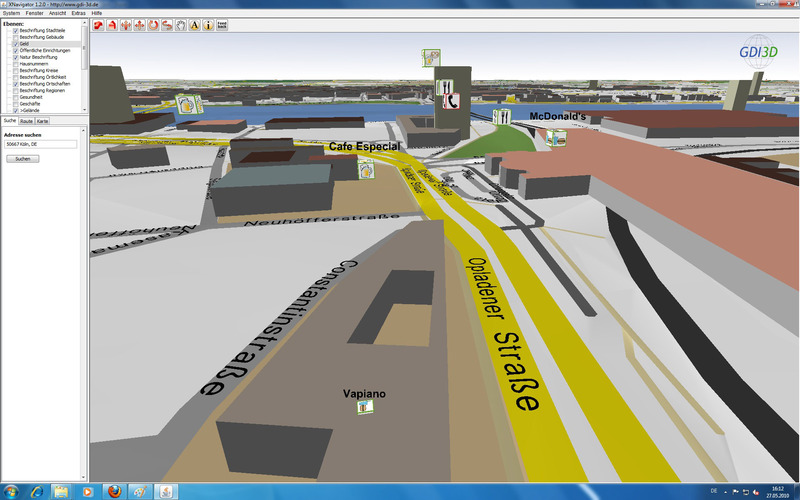 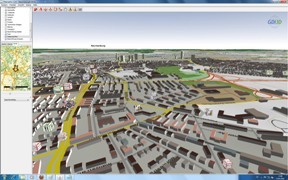 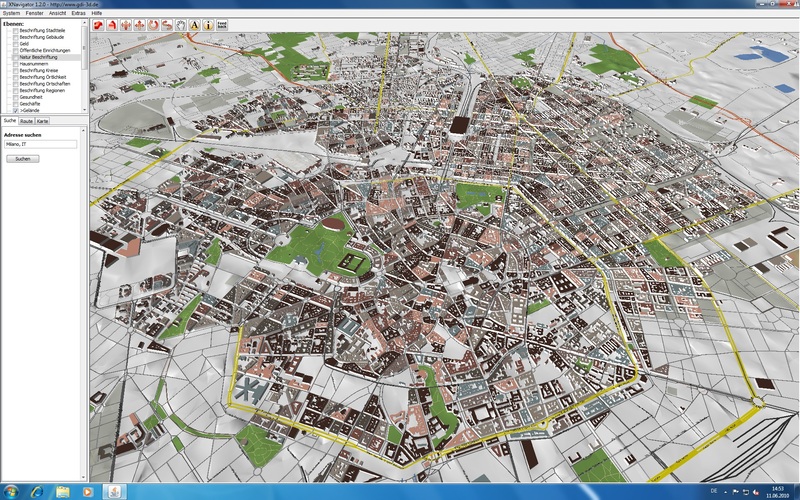 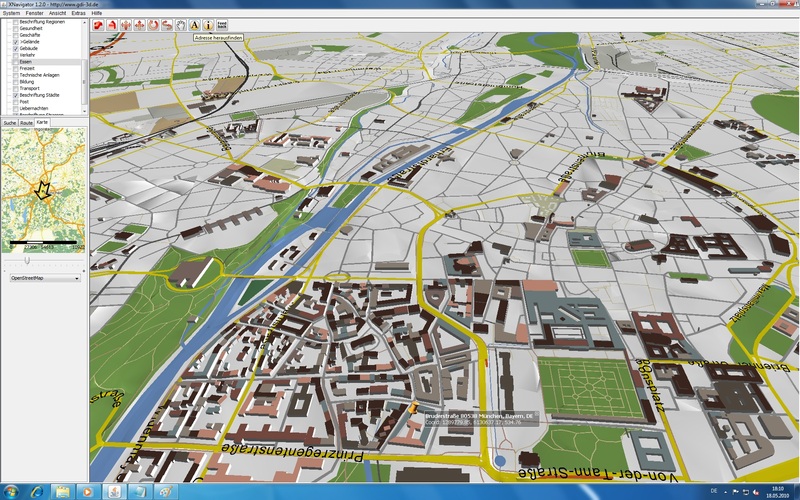 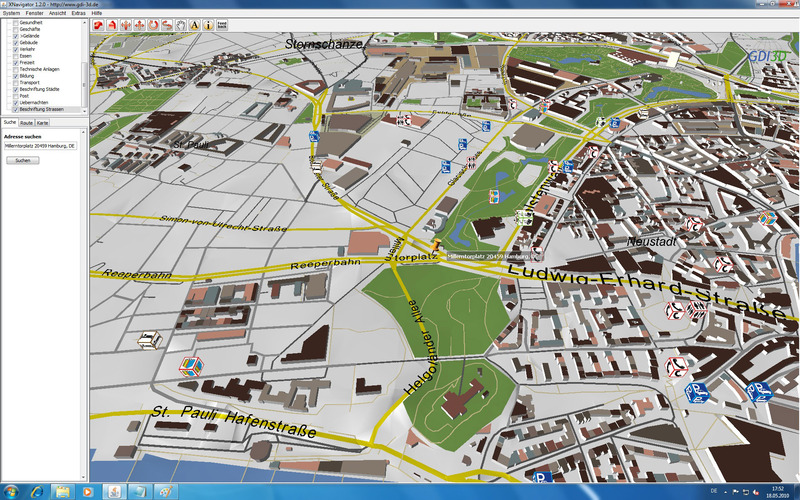 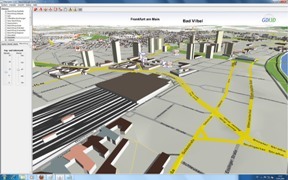 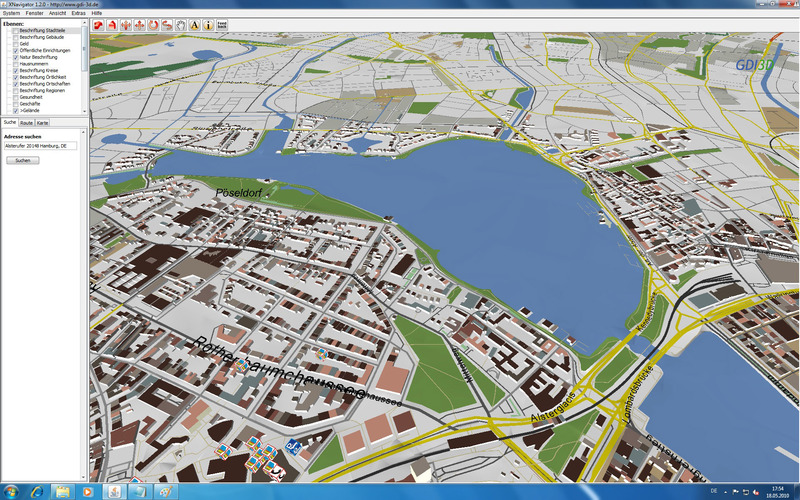 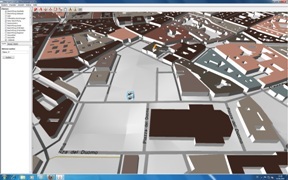 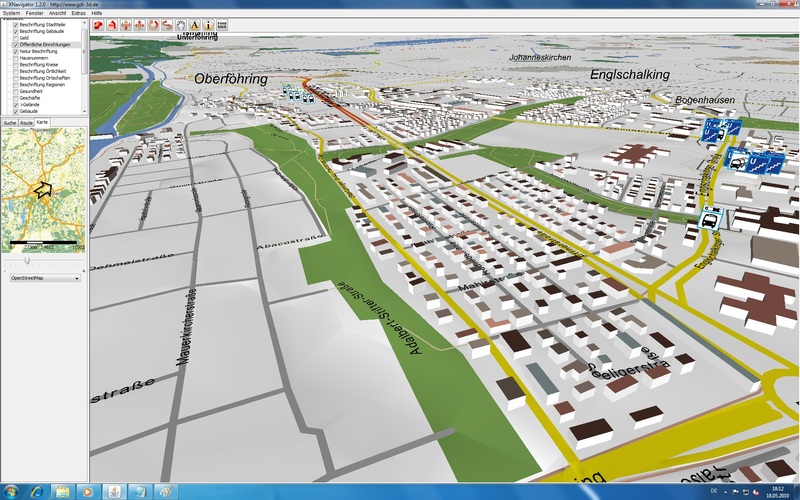 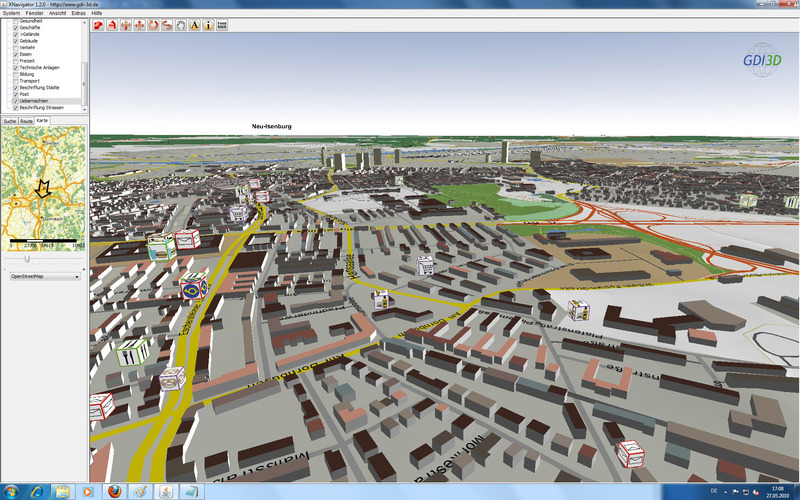 In NRW-3D all buildings in North Rhine-Westphalia have been integrated via CityGML - with more than 6 million the largest 3D-Citymodel known to us.